I always want to relax in a luxurious hotel after a long day of excursions. Mizingani Seafront hotel will give you luxury and style. I especially love the sea view. The staff is very courteous and friendly. The rooms are spacious with big beds. Security is top-notch with guards and cameras everywhere. What keeps me going back to this hotel is the breakfast at the balcony. The view of boats and calm waters in the morning makes me look forward to the day ahead. Most of the restaurants serve traditional Swahili delicacies, but there are other international options. I ate seafood on top of a rock. The Rock Restaurant is nothing like you have ever seen. It is built on an old rock with a small ladder on the side to access the exotic building. The octopus known as ‘Pweza' in Swahili was to die for. They have vegetarian options and children's menu for the entire family. Have you ever pictured yourself eating while watching the sunset on the roof top? Emerson Spice café gives you this dining experience. It is one of Stone Town's finest restaurants with traditional and exotic menus. Pilau is a dish prepared by mixing selected spices with rice. At Emerson's café, I ate the best pilau in the world. Nungwi has the best scuba diving sites in Zanzibar. If you enjoy this adrenaline –filled sport, Zanzibar is your destination. The East Africa Diving Center and the Diving Poseidon in Nungwi has accredited diving trainers. The animal lovers have something to which to look forward. You can opt to swim with the dolphins at Kizimkazi village or come face to face with terrestrials like monkeys and tortoises. the rainy seasons that begin from mid-March to Late May and November. You’ll thank me for it later as the rain and outdoor activities there do not work together. When diving, look for PADI certified diving trainers. Be careful, especially if you are a beginner. 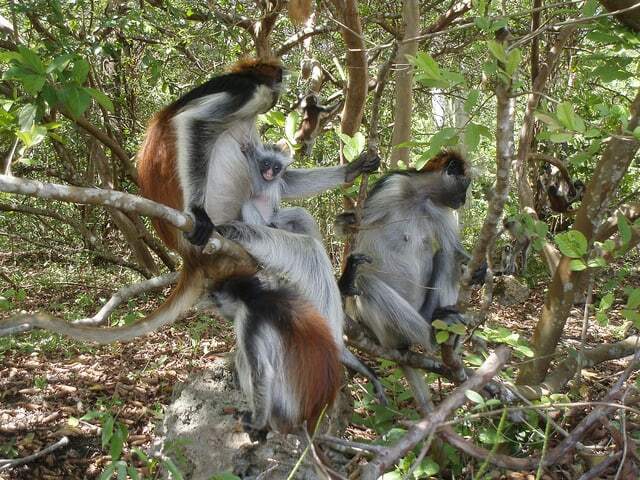 Also, when exploring the rich culture of Stone Town, it is always advisable to mind the local people. They live there and are not tourist entertainers. One more note: make restaurants' reservations early enough. The competition is very high. 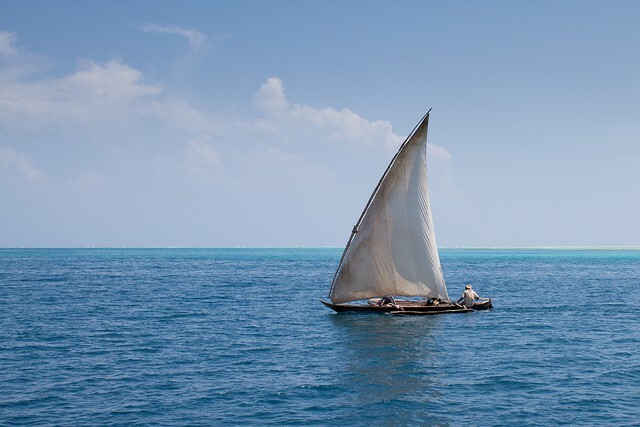 Fellow travelers, what are some of your favorite places or things to do while in Zanzibar? Any tips for my readers?